VANCOUVER (NEWS 1130) — It’s not a corridor, it’s a neighbourhood. 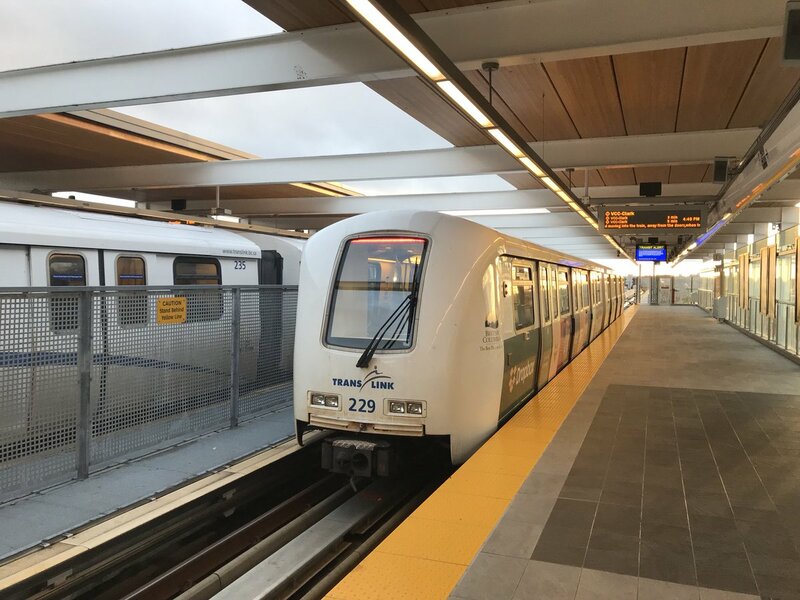 That’s what a group representing some Vancouver neighbourhoods is saying about the area around the proposed SkyTrain extension from Arbutus to UBC. The city is considering creating a rental-only zoning area for about 800 metres on either side of the proposed subway line through an “emergency” zoning policy, in efforts to curb housing speculation and protect renters and affordability around the area. The policy would make it so most re-zoning applications won’t be considered, apart from projects that are 100 per cent social or supportive housing, community care facilities or group residences, below-market rental housing, or affordable student housing associated with educational institutions. But Larry Benge with the Coalition of Vancouver Neighbourhoods says they don’t want the area designed a transit corridor because then Metro Vancouver’s priorities may override the city’s. They want a different planning process from the one happening now for the leg between Commercial and Arbutus, because the make up of the neighbourhoods is so different west of Arbutus. “The built environment, the neighbourhoods, the whole balance of retail versus commercial versus residential that falls West of Arbutus, and we didn’t want to be included in that planning process,” he says. He also says there is a problem with the cost of a tunnel all the way to UBC. The city will be voting on the motion Tuesday.